Blockchain technology implementation is being explored in a large number of industries, ranging from supply chain to financial services. While there is no doubt that distributed ledger technology is one of the greatest innovations of recent times, it is likely that it will take a substantial amount of time before the technology is adopted widely. That is because there are several challenges associated with blockchain adoption that must first be mitigated before widespread integration can happen. In this article, you will be introduced to the seven challenges that need to be addressed before blockchain mass adoption is possible. Blockchains are having trouble effectively supporting a large number of users on the network. Both Bitcoin and Ethereum, the leading blockchain networks, have experienced slowed transaction speeds and higher fees charged per transaction as a result of a substantial increase in users. While this fact has led to in-depth research about how to help both these networks, and blockchains as a whole, to scale, the conversations around the proposals are highly varied and are likely to take a significant amount of time. Moreover, scaling methods need to be verified and thoroughly vetted before implementation into the ledgers. Scalability concerns must be effectively addressed before the blockchain can be adopted on a wide scale. Since its launch, bitcoin has long been associated with the shadowy dealings of the black market and the dark web. Because this is the first interaction of the public with blockchain technology, this connection has persisted with bitcoin, altcoins, and the tech underlying it as well. In a paper titled ‘A Survey on the Security of Blockchain Systems’ published through the Cornell University Library, a team of researchers found that cryptocurrencies are used by criminals to facilitate purchases of restricted materials on online marketplaces, as a tool for money laundering, as well as payment methods for ransomware. While these activities are illegal, they are a result of people’s applications of digital currencies and can be carried out with fiat currency too. However, for blockchain technology to be accepted by the public, it must shake this shadowy association. The Ethereum smart contract platform allows developers to deploy their own decentralized apps (DApps) for a varied array of uses. While bitcoin is the leading cryptocurrency, the Ethereum network allows users to transfer the potential of the blockchain to real-world applications. However, research has shown that a substantial number of smart contracts deployed on the platform have vulnerabilities due to their coding. 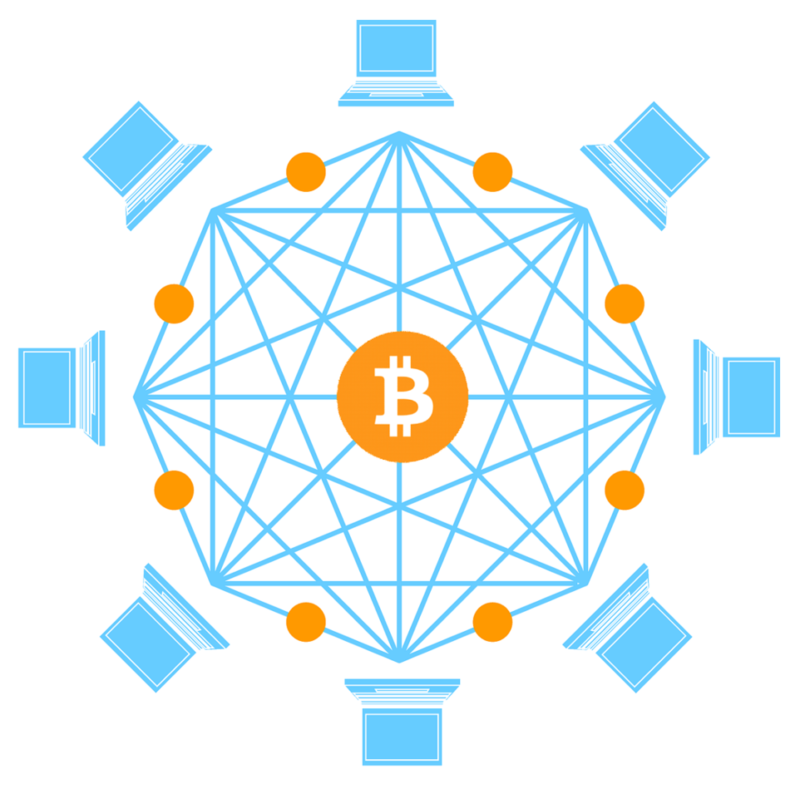 Moreover, the Bitcoin network is designed to include a significant amount of data with each transaction. While some of this information is important, not all of it is essential. This makes the Bitcoin blockchain heavy and rather slow. Blockchain design must be streamlined and optimized to minimize these inefficiencies to result in widespread adoption. The majority of blockchains use proof-of-work (PoW) in order to achieve consensus. 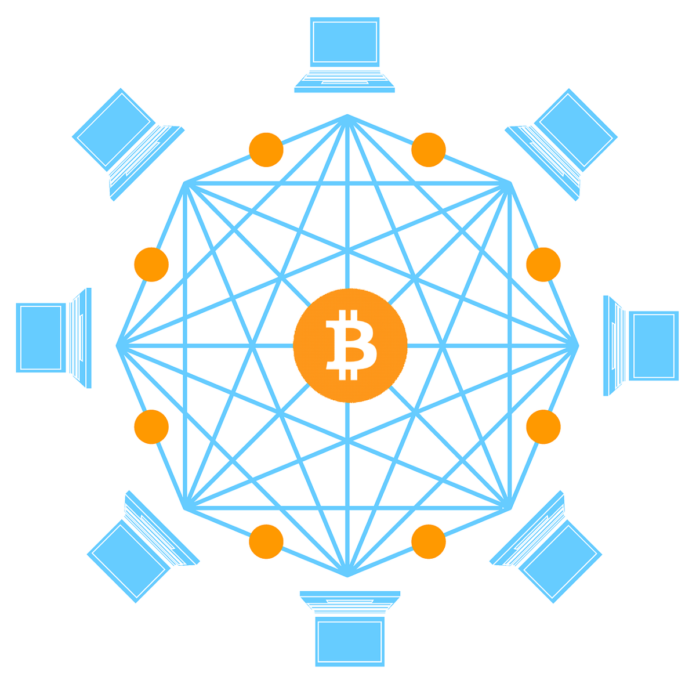 PoW involves the use of the computational power of a machine to solve complex mathematical equations in order to verify a transaction and add it to a block. While this mechanism works well, as is witnessed in the Bitcoin network, it does consume a lot of energy. It has been reported that the miners who work to validate transactions in the Bitcoin blockchain consume about 0.2 percent of the global electricity total per year. This is equal to what the country of Bulgaria consumes. Moreover, going on the current trend it is being estimated that by 2020 the Bitcoin network will require more electricity than what the entire world currently uses. With current concerns about global energy production and consumption, blockchains will need to use other methods to achieve consensus, such as the proof-of-stake algorithm which requires much less energy. This will allow the technology to be integrated into a future, which is increasingly conscious of energy matters. The Bitcoin blockchain is designed to be publicly visible. All the information pertaining to a transaction is available for anyone to view. With the exception of privacy-centric coins, this is the same with many of the blockchains currently in existence. While this feature may be important in some contexts, it becomes a liability if distributed ledgers are to be used in sensitive environments. For instance, private patient data should not be available for all as is the case with proprietary business data. This is also applicable to government data or financial data. For blockchain technology to be adopted on a wide scale, the ledgers need to be altered in order to limit access to the data contained therein to only those who have the necessary clearance. While it is rather unlikely to happen to large blockchain networks, blockchains are vulnerable to a 51% attack. This refers to a situation where a miner or a group of miners control more than 50 percent of the mining power. In such a scenario, the miners would be able to control the confirmations of new transactions, especially those by other miners. Moreover, they would be able to reverse the transactions they confirmed and therefore double spend tokens. While the controlling miners would not be able to alter old blocks, this would severely affect the integrity of the token with the affected blockchain and it would need to recover in the public eye. Fortunately, the probability of this attack is reduced as more people participate in the network as miners. Blockchain technology is an effective tool for reducing costs. It reduces the fees associated with transferring value and can streamline operational processes. However, because it is a relatively new innovation, it is difficult to integrate it with legacy systems. Such a process is likely to be an expensive affair that many corporations and governments will be unwilling to undertake. While there is little doubt that blockchain technology will play an integral part in both the public and the private sector in the future, this future is still further away than many believe. The above-mentioned list of challenges clearly highlight the need for technological improvements to the current state of blockchain technology for this innovative new technology to take hold on a large scale.